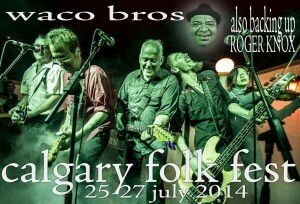 “10 new folk tunes from Dean Schlabowske of the Waco Brothers. Click on the “FREE DOWNLOAD” tab above. Buy me a beer. Please consider throwing a few bones in the “DONATE” tip jar. Inspired by the the folk revival of the 1950s and 1960s, I wanted to write a set of acoustic songs that stuck to very simple chord progressions and melodies but that did not overtly reflect any specific genre of Americana. I wanted the lyrics to be straightforward- creative but without much attempt at poetry. The subjects are mostly political but I hope that they’re injected with enough humor to avoid sounding preachy. The recording was done on a desktop computer with one cheap mic. Most of the music that inspired these songs was recorded with the equivalent technology of the time. Maybe, if this project has some minor success, I’ll record the next one with a great engineer, using a $10,000 microphone! 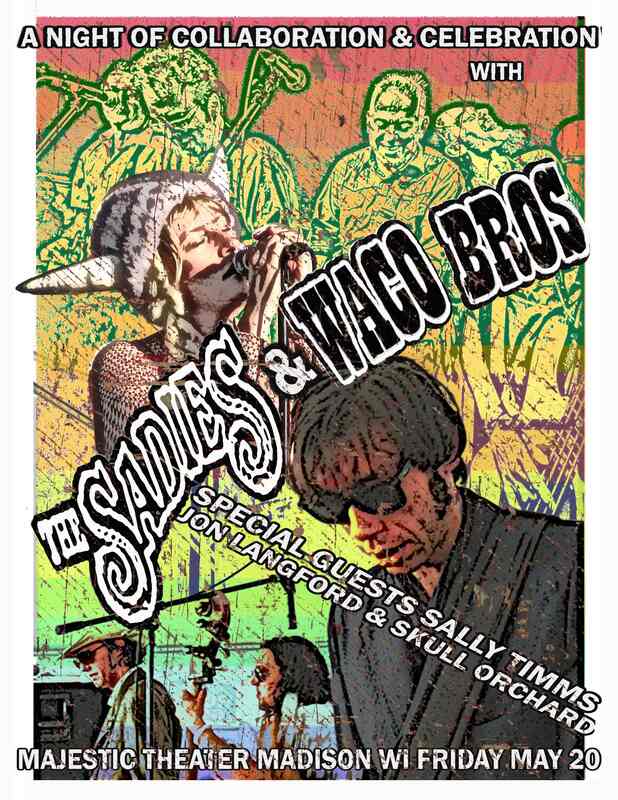 … that the Waco Brothers play Schubas in Chicago at the end of the year. so come out on December 29th and join them. A recurring feature of Waco Brothers long and emotional live performances is CABARET SHOWTIME… this is the point in the set where the fraternal five, reduced to mere shells of themselves by all the kicking and creative bile, resort to a medley of mutilated cover versions in an effort to take the crowd higher baby! Oft performed, never recorded…here’s a raw-kus collection from the ample arsenal of the Wacos.